On Windows, only runs in 640x480. 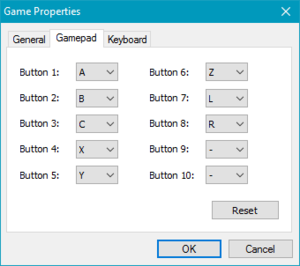 Windows save game do not work on OS X and Linux. Press F1 to access the remapping settings. 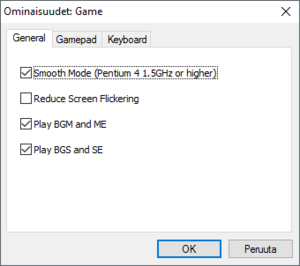 BGM and SE can be separately muted. 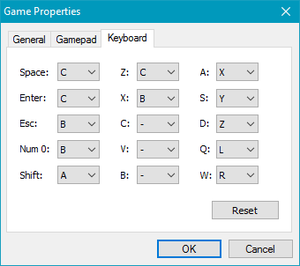 Right click the To the Moon.exe file (located in the installation folder) and select "Properties". Under the Compatibility tab check the option "Disable display scaling on high DPI settings" and then click OK.